PQWL means Pooled Quota Waiting List tickets. A Pooled Quota Waiting List (PQWL) is shared by several small stations. The Pooled Quota is generally allotted for passengers travelling from the originating station to a station short of the terminating station, or from an intermediate station to the terminating station, or between two intermediate stations, and there is only one pooled quota for the entire run. If a passenger were to book a ticket from Bangalore(SBC) to Rajahmundry(RJY) on the Guwahati Express (2509), then he/she would get tickets assigned from the Pooled Quota. Once the tickets from the Pooled Quota is filled, PQWL tickets are issued. Chances of PQWL tickets getting confirmed are usually very low, as in the priority list of waiting list tickets it comes after GNWL. PQWL ticket holders are only allotted tickets once any tickets get cancelled in the pooled quota and it has a lower priority than GNWL. For more details, you may also download the IRCTC app for mobile devices. The advance booking for tickets in the Indian Railways commences 120 days before the date of the journey. Tickets can be booked online at www.irctc.co.in, or offline at Passenger Reservation System(PRS) in railway stations. 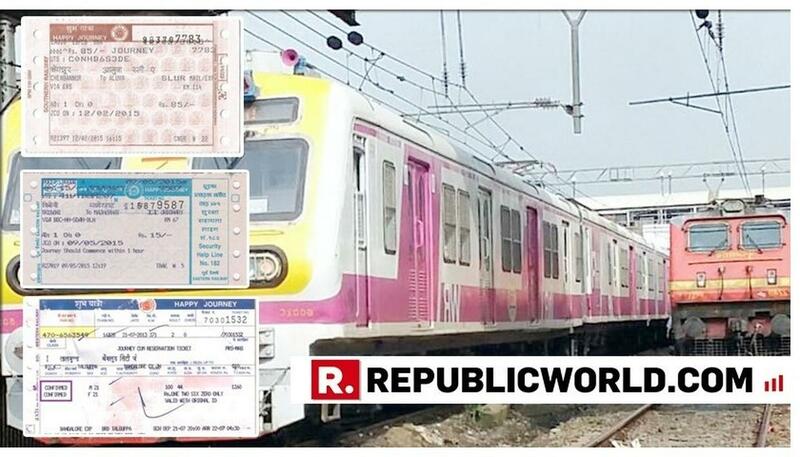 The online ticket can again be an e-ticket whose print-out is to be shown during the journey or an i-ticket which is delivered to the passenger by Courier. All the tickets issued contain a unique 10-digit PNR(Passenger Name Record) which is to be quoted during any correspondence relating to the ticket/journey. The ticket also shows the journey details like train number, journey date, travel class, origin, destination, ticket status, berth details for confirmed tickets, passenger details etc. A Maximum of six passengers can travel through one ticket. But having a ticket does not guarantee that the journey is confirmed, it depends on the status of the ticket. The status of the ticket can be waiting (WL), RAC (half berth), or confirmed (full berth). A passenger is guaranteed a journey if his/her ticket is CNF(confirmed) or RAC(Reservation Against Cancellation) but not if its WL(Waiting List). These technical details can be quite illegible to the average user, who can struggle to grapple what TQWL or RLWL is, or what PQWL means.